In the US and around the world, people are striving to close the gender gap. Ranked fifth globally for gender equality, Sweden is doing something right. But to truly close the gap, Swedish experts Kristina Henkel and Marie Tomicic know that we have to start at the beginning, with the daily gender traps and stumbling blocks that cause us to view our children one-dimensionally and limit their potential. 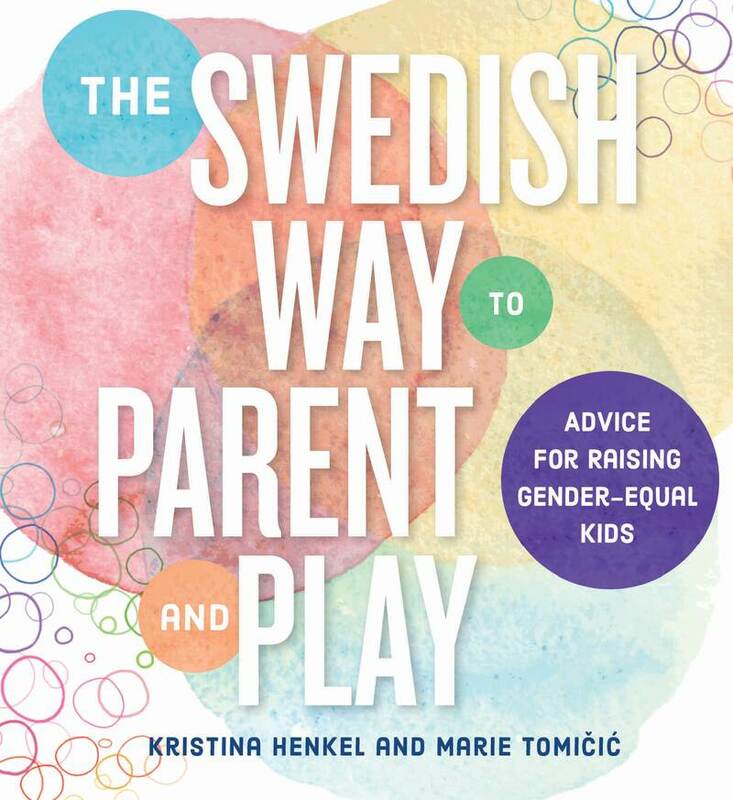 In The Swedish Way to Parent and Play, Henkel and Tomicic share practical strategies and tips covering play and friendship, emotions and self-esteem, and language and body, to help parents and teachers support children’s development as unique individuals. The point is not that boys should wear dresses and girls can’t play with dolls, or that all children should be the same. Gender equality is about variety; it’s about showing children 100 possible ways to be instead of just two. Kristina Henkel, one of Sweden’s first gender equality consultants, has worked with schools and the Swedish National Agency for Education to promote gender equality and inclusion. Marie Tomicic, PhD, is the founder of OLIKA Förlag, an award-winning Swedish children’s publishing house that celebrates diversity in all its forms.